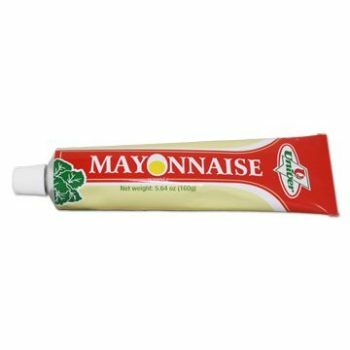 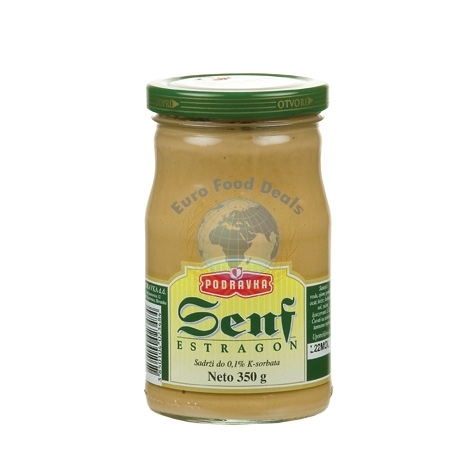 Podravka Estragon mustard is based on mustard estragon and is of the highest quality. 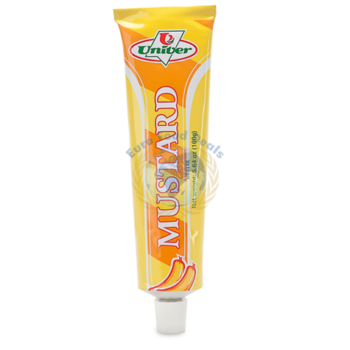 Podravka Estragon mustard is based on mustard estragon and is of the highest quality. 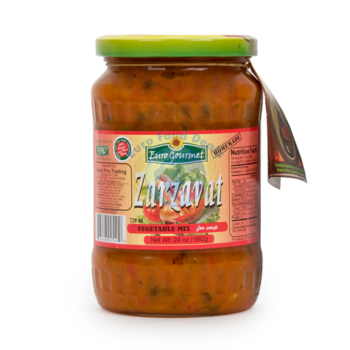 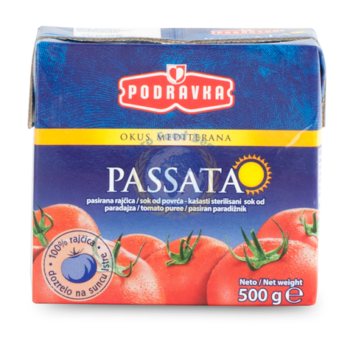 Podravka Estragon mustard is a perfect side dish that goes well with all the spicy dishes from the grill or oven, ideal for the preparation of excellent vegetarian dishes, sauces and marinades.